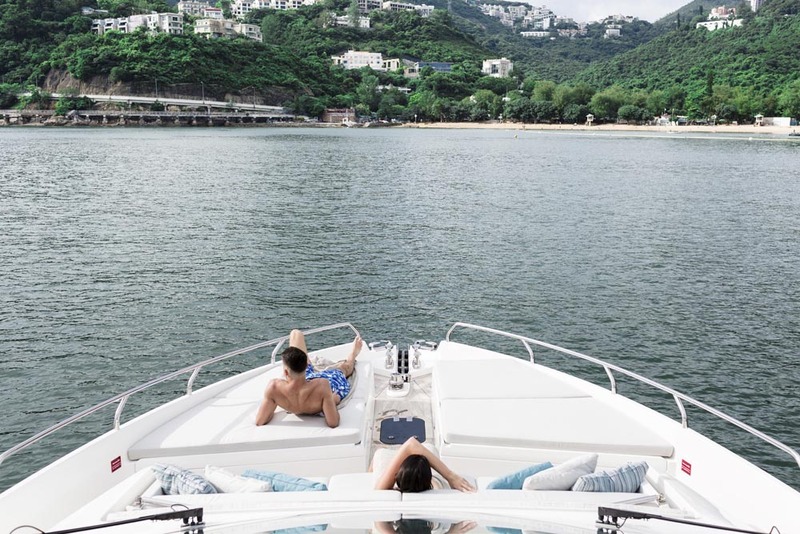 There have been a number of attempts to fire up fractional yacht ownership in Asia, but the only one that has really worked is the brainchild of Eric Noyel the CEO and Founder of ASIAMARINE. "We now have 30 participating owners and six yachts in the programme, and most yachts are making money for their owners!" "Our Fractional Ownership is a concept very much in tune with the times â€“ the â€˜uber-isationâ€™ of society, the sharing economy. This is the future," says Noyel. "So many yachts are substantially underutilised and â€“ therefore â€“ terribly expensive to buy and run. 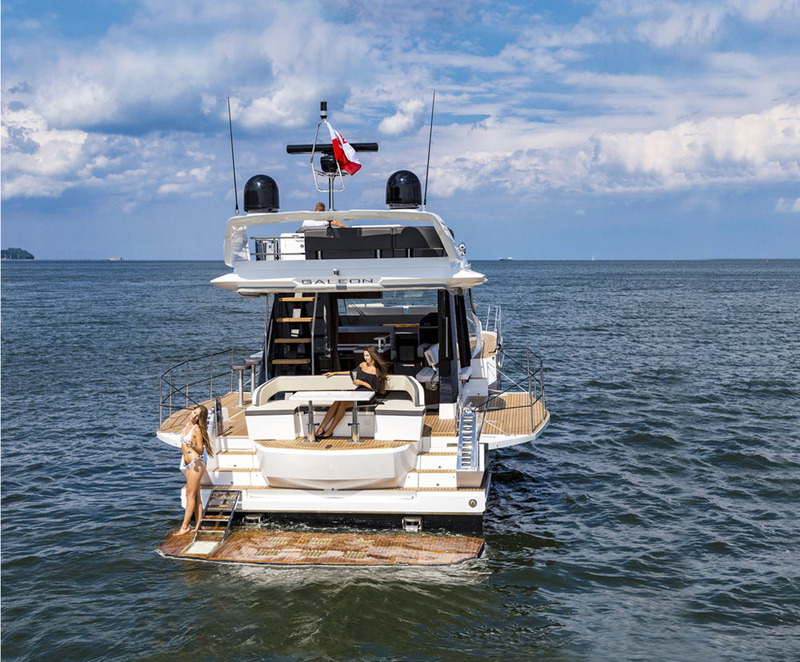 Yacht ownership is complicated and time-consuming, especially if the boat is only used on an occasional basis. "Â The company cuts the initial cost of purchase by selling shares in a yacht, slashes the running costs by sharing them among multiple owners, and charters out the boats to generate income when the yachts are not otherwise being used. Fact #1: Luxury motor yachts. 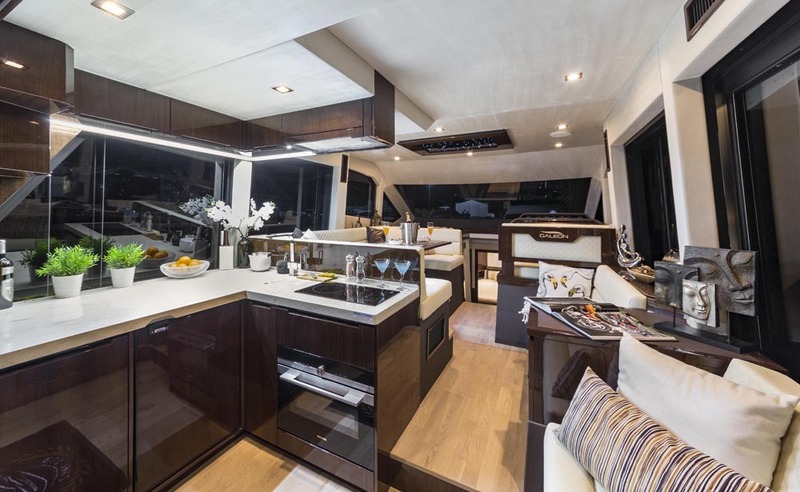 The new Galeon 460 in Phuket is off the chart with its popularity. 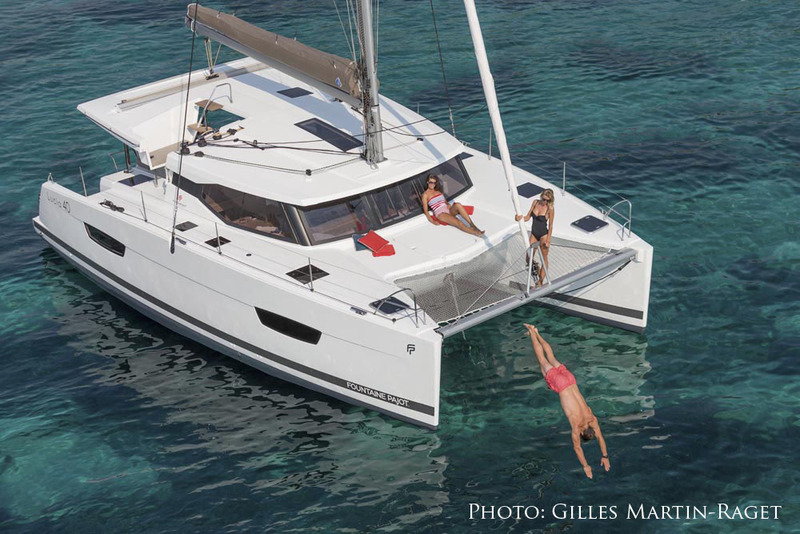 It is a boat that works due to its innovative layout and inherent affordability. Thanks to effective marketing and management by Asia Marine Phuket in Thailand, a JV betweenÂ ASIAMARINE and the Tableau family, the charter market has totally embraced this yacht; in the first six months of operation the boat showed a return of 13% of purchase price after operating costs - and what is more, the three owners used the boat 20 times without ever paying for fuel! Back in Hong Kong, the Numarine 62 Fly that arrived in May 2016 generates an actual monthly profit over operating cost for each of its three owners. Fact #2: Many Happy Returns. Fact # 3: Good people. â€œOur business model works because we have a properly-functioning charter agency and that is what makes the difference." ASIAMARINE's Fractional Ownership now has 30 participating owners and six yachts in the programme, and most yachts are making money for their owners. Fractional Ownership is a concept very much in tune with the times â€“ the â€˜uber-isationâ€™ of society, the sharing economy. This is the future!